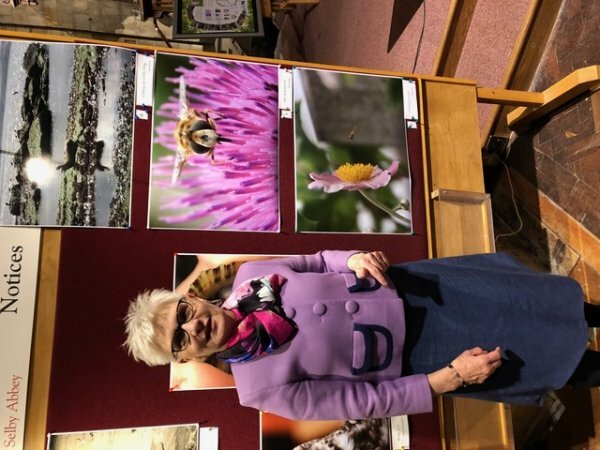 On Friday 28th September, Sally was a judge for the Hagges Wood Trust Snap Wild Photography Competition alongside Project Lead Nicholas Atherton, Photographer Mike Cowling and Milly Ellis, Trustee of the Hagges Wood Trust. 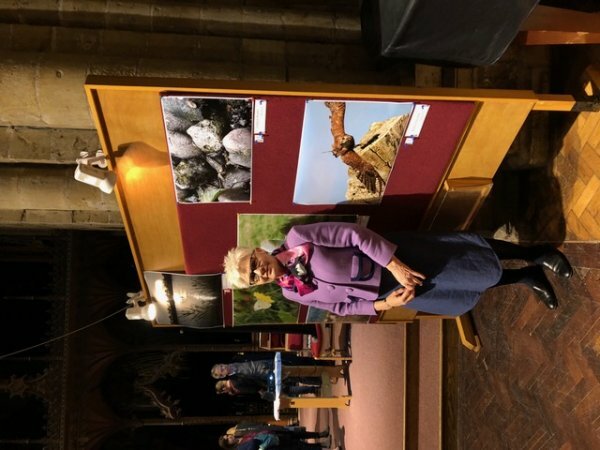 The Eco-Explorers Exhibition and Snap Wild Photography Competition Prize Giving Evening was introduced by our friend Emma Daniels and took place in Selby Abbey. The Mayor of Selby Town, Cllr. 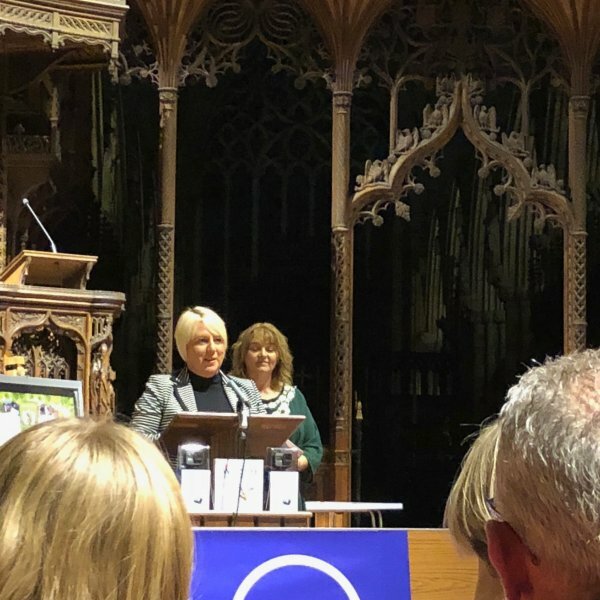 Eva Lambert presented prizes to the winners of the competition. 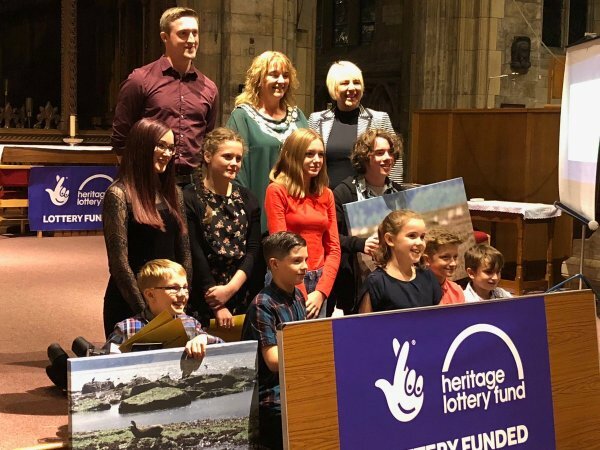 The exhibition also featured the films, drawings and poems which were created at the Hagges Wood Trust Eco Explorers Workshops, which took place in Three Hagges Wood-Meadow in the summer thanks in no small part to Heritage Lottery Funding.